Interstate highways and scores of transportation services make getting to the area easy. You can come by plane, train, bus or automobile. In fact, more than half of the United States’ population lives within a day’s drive or a two-hour flight of Greater Raleigh, N.C. 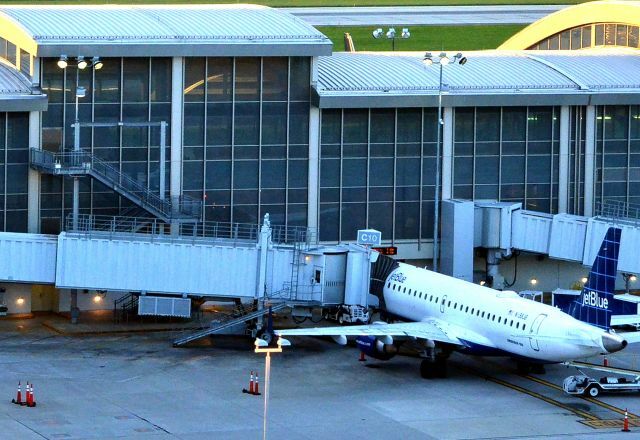 If arriving by air, RDU International Airport has been consistently judged to be the favorite airport in North America among business travelers, as well as consistently ranking as the most efficient small/medium airport in North America. RDU is also centrally located, making it a 15-mile drive to downtown Raleigh and downtown Cary. Choosing to drive here is just as convenient. Located centrally on the East Coast, Greater Raleigh is halfway between Florida and New York City. I-40, which connects the East and West U.S. Coasts, runs through the destination. The area’s first-rate system of state highways, the I-540 Outer Loop and the I-440 Beltline provide easy access to the city. I-95 and I-85 pass within about 40 miles of downtown Raleigh. Regardless of how you choose to arrive in Greater Raleigh, getting around once you’re here couldn’t be easier. Downtown Raleigh is a walkable place with restaurants and shopping at your fingertips, or take a readily available R-LINE downtown circulator bus, rickshaw, cab, shuttle or private car to the destination of your choice. Cary’s downtown area is growing quite a bit, too, with an award-winning brewery and local-favorite pubs, a top-notch pizza spot and other delicious food options, a historic theater and more. Check out our Greater Raleigh transportation info and details on RDU!